Gian Piero Bakery is family-owned, full-service bakery located in Astoria, NY. Our bakery opened for business in 1995 and we have been growing every year since. 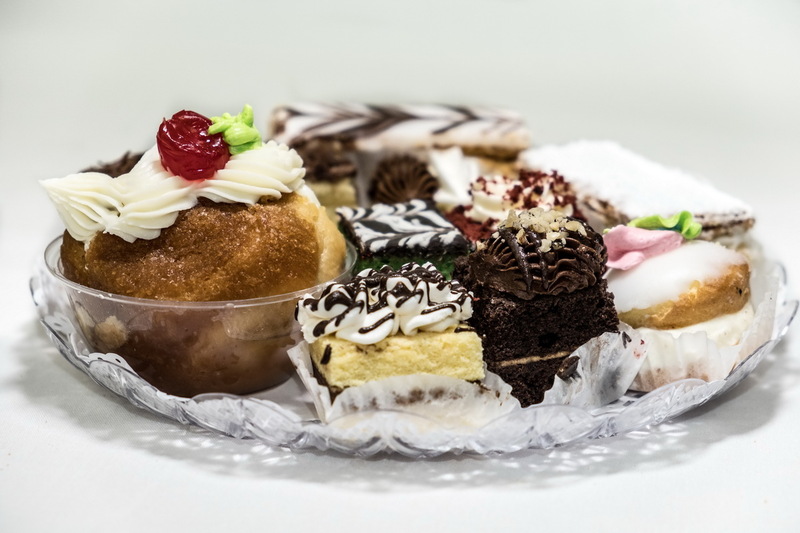 Our retail bakery shop is filled with fresh-baked pastries, scratch-made cookies, croissants, Danishes, muffins favorite cakes, cupcakes and desserts. All ready to eat here with a great cup of coffee or espresso. We only use all-natural ingredients and never compromise on quality. It's hard to resist the aroma when you walk into our bakery. Our display case is a feast for the eyes, overflowing with all kinds of pastries. Several dozen treats fill up the case, shelves and counter. All of our pastries are made with only the freshest, natural ingredients to follow in the Italian tradition. 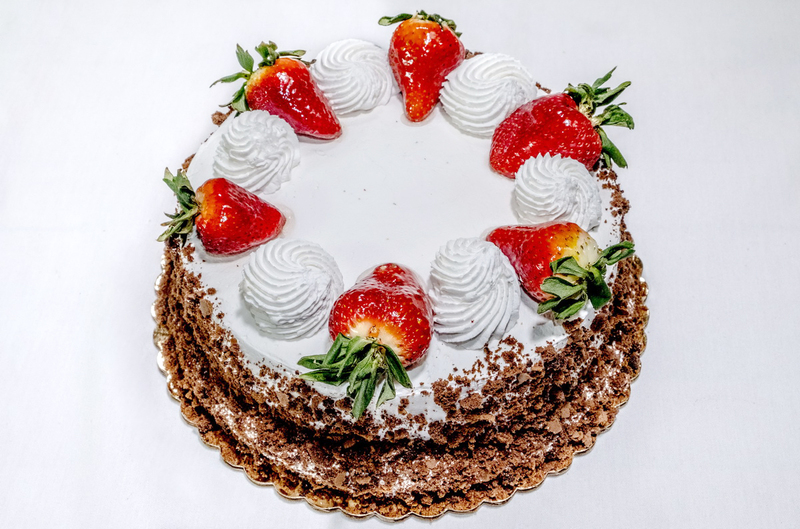 We offer all the classics, Cannoli, Sfogliatelle, Napoleans, Pasticciotti, Rum Baba, cream puffs, éclairs, Cheesecake (Italian & New York Style), Lobster Tail, and many other great pastries! 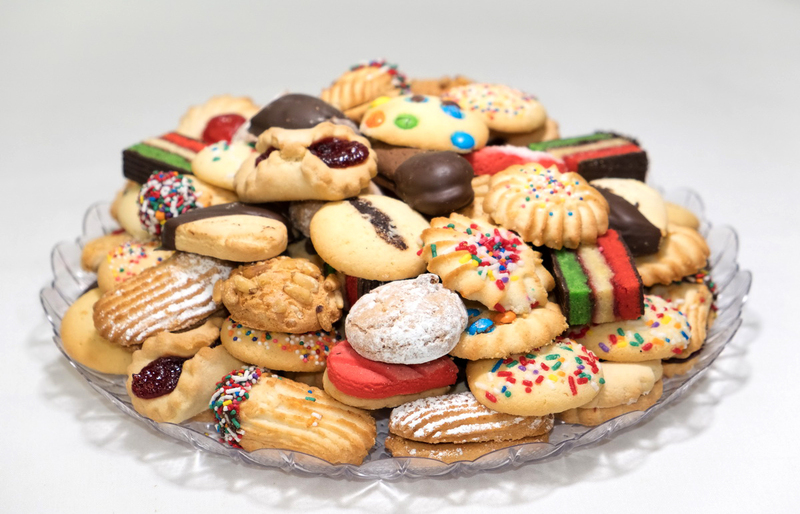 We have varieties of Butter Cookies, our famous Rainbow Cookies, Pignoli, Amaretti, Quaresimali, Italian Biscotti, Lemon taralli, Dolcetti, Black and White, Elephant Ears, etc. Stop in before work for a quick breakfast treat. 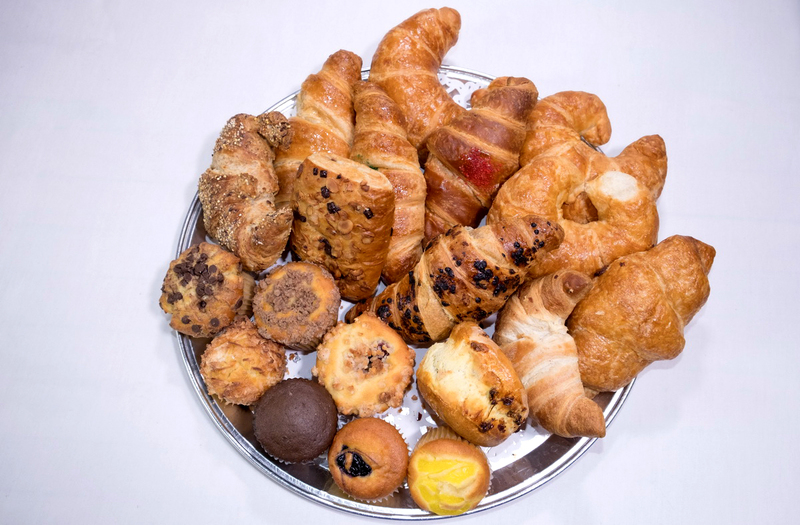 Baked fresh every morning; Croissants (Plain, Chocolate, Multigrain, Cream, Pistachio, Apricot, Almond) Danish (Cheese, Cherry, Lemon) Tea Biscuits, Muffins (Blueberry, Cherry, Apple, Chocolate Chip, Lemon) Apple Turnovers, Blueberry Turnovers. Let the aroma of bread baking lure you in. We offer various types and sizes of bread. All made with a natural starter. 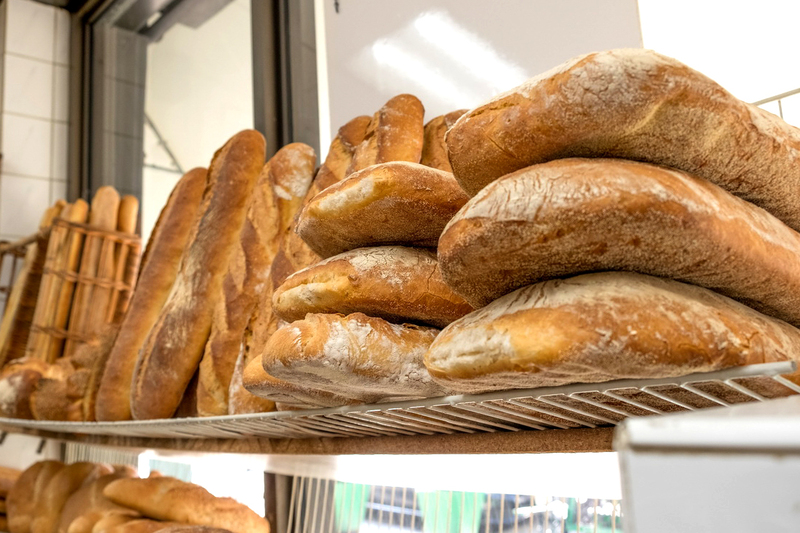 Pane di Casa, Panella Lucana, French Baguettes, Ciabatta, Ciabattine, Crusca, Tavola, Italian and Semolina loaves, and various selection of rolls. 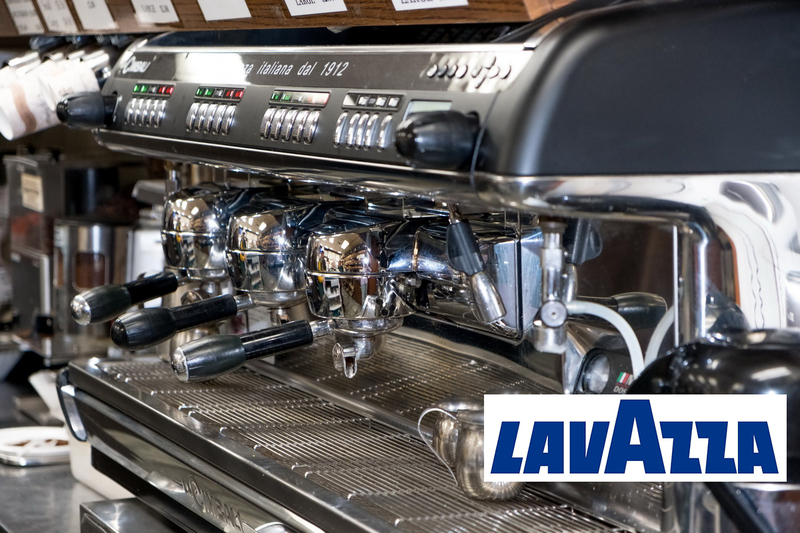 We have fresh brewed Coffee, Cappuccinos, Espresso, Macchiato, Latte, Teas, Hot Chocolate, and Iced Coffee. Having an event? We make wrapped pastry and cookie trays. We will do our best to respond to your inquiry within 48 hours. If your inquiry is time sensitive, it is best to call us. Orders available by phone only! Copyright 2017 © Gian Piero Bakery. All rights reserved.